Great time in the “Magic City” after the inaugural flight! 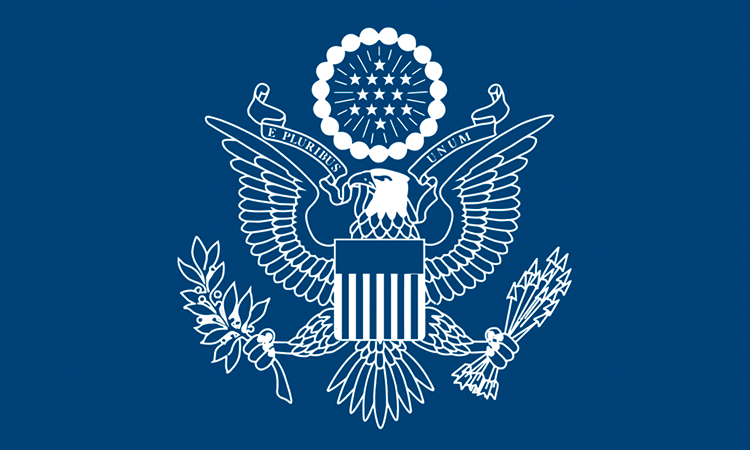 18 International Visitor Leadership Program (IVLP) participants to go to the U.S. The IVLP is short-term exchange program sponsored by the U.S. Department of State for emerging foreign leaders in a variety of fields to experience the U.S. firsthand and cultivate lasting relationships with their American counterparts.